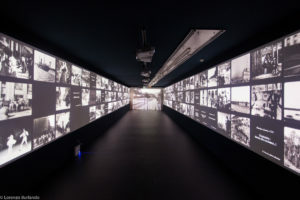 An exhibition conceived and curated by the Institut Lumière of Lyon, and brought outside France for the very first time. 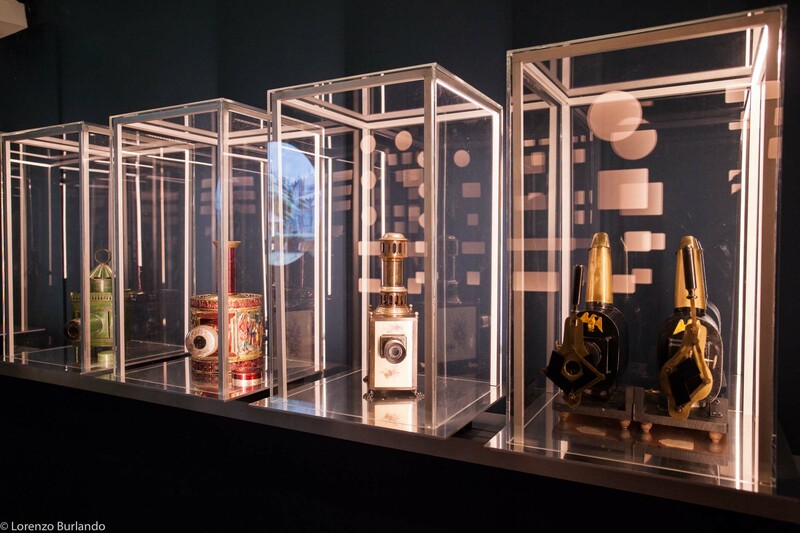 The story of the family that invented the Cinématographe: Antoine, painter and photographer, his two sons Louis and Auguste, so capable that, when still adolescents, they take the reins of the family business. 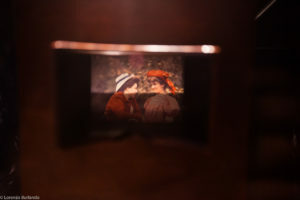 It is Louis, aged just 17, who invents the famous Etiquette Bleue, a very sensitive photographic plate, for that era, allowing the instant capture of reality for the very first time. 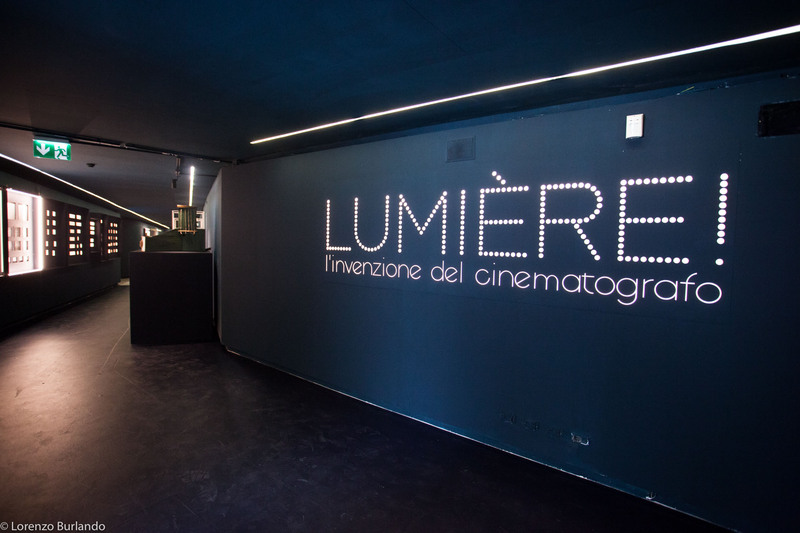 The Lumière factory is the first photographic industry in Europe, and by 1884 already employs more than 250 people. 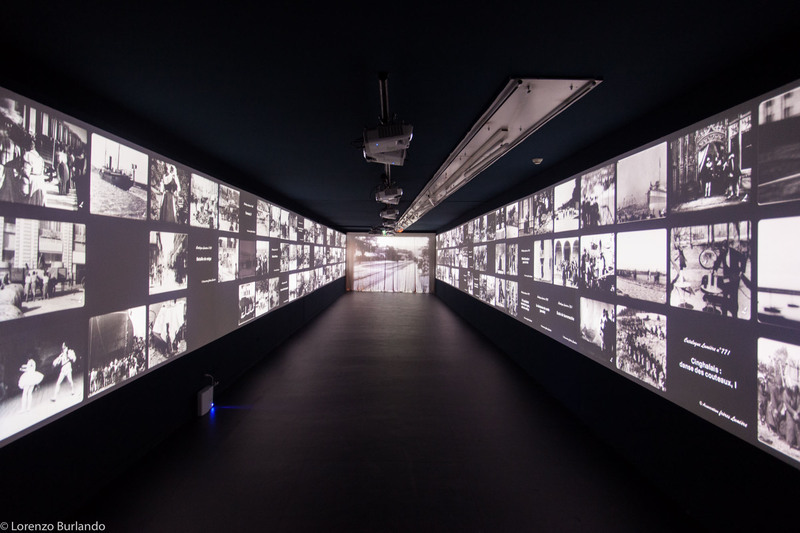 During those same years a race of patents and inventions between Europe and the United States breaks out: the photography of movement is the subject of relentless research, an epic story which we are able to recount also thanks to the contribution of the collections of the Museo Nazionale del Cinema in Turin and the Cinémathèque Royale de Belgique. 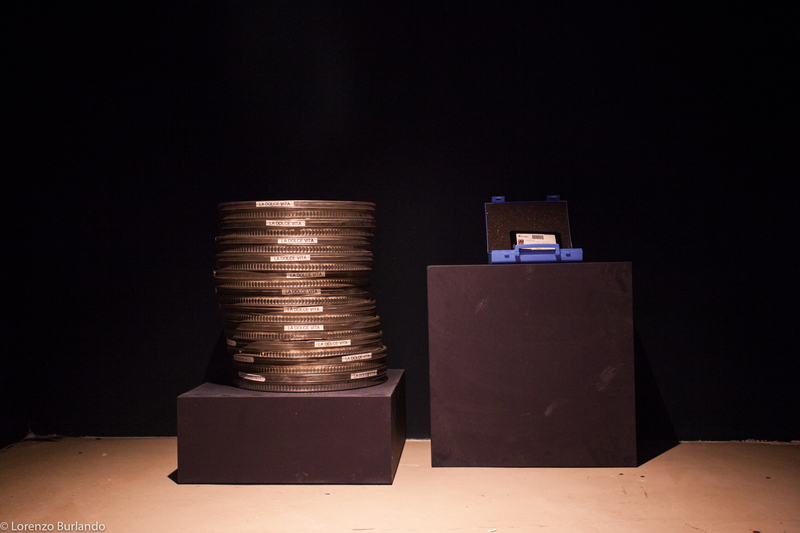 It will be Louis who invents the Cinématographe: the Lumière brothers are the last inventors and at the same time the first authors and programmers of cinema. And we don’t just owe the Cinématographe to the Lumières, but also a series of extraordinary inventions, including the beautiful Autochromes (the first colour photograph) and 3D projection. All this and much more, in an exhibition that takes us to a long forgotten place in Bologna, and to the origins of the modern gaze on the world. Ticket sales end one hour prior to exhibition closure. Bookshop: Saturday from 7pm to 9pm, Sunday from 5pm to 7pm During holidays, when Bologna Welcome is closed, the ticket office will be located in the exhibition bookshop, under Il Voltone di Palazzo Re Enzo. Workshops for children aged 5 and up will be organised in the Spazio Didattica: after a guided tour of the exhibition, they will have the opportunity to construct optical games, discover how to frame, create animations directly on film and magic lantern shows, and to experience the techniques of stop-motion animation. 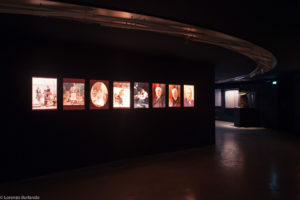 The exhibition was conceived and produced by Institut Lumière in collaboration with the Musée des Confluences and the support of CNC, Métropole de Lyon, Région Rhône-Alpes, Région Ile de France, Ville de Lyon, BNP Paribas, Chopard and Corniche Pictures.